Get America’s best beer magazine delivered to your door all year long! 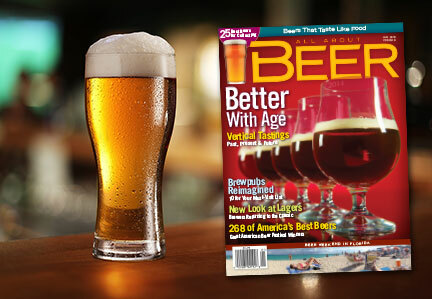 All About Beer Magazine is the leading beer publication in the world. Since 1978, our mission has been to distribute the best beer information and beer experiences, promoting the positive qualities of beer enjoyment.